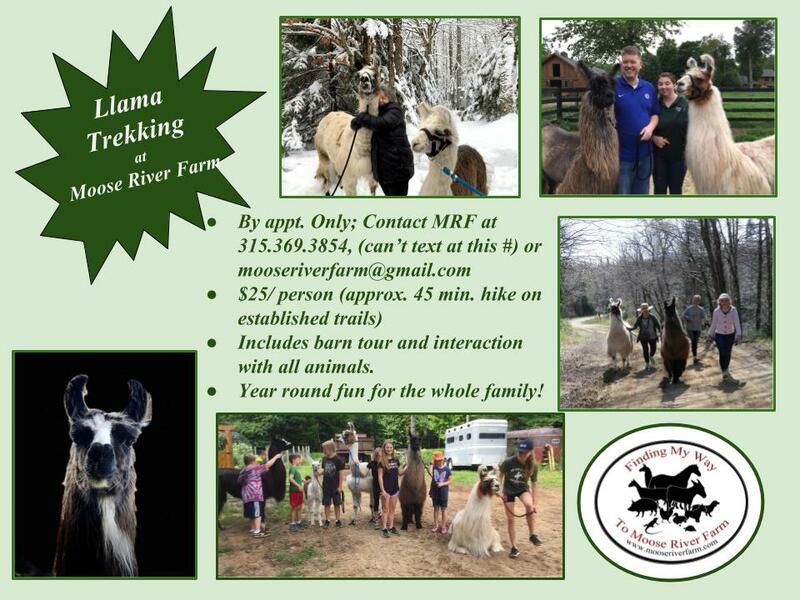 Animals may be the main focus at Moose River Farm, but sharing them with people enhances the interactions with them that much more. Although many are involved with the goings on at the farm, particularly through my riding lesson program, two women stand out as my faithful 'bookends'. 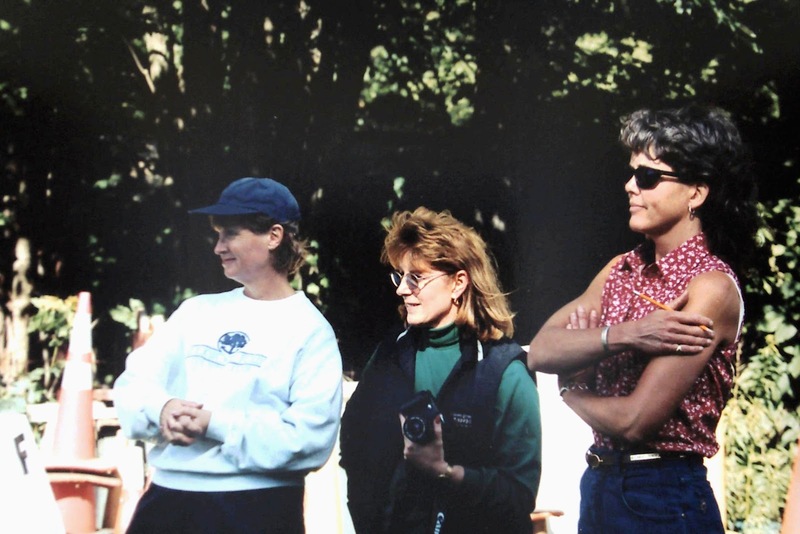 Michele and Jean have been at my side and around the barn for more than 22 years. Their loyalty has supported me through many highs and lows. They have seen me at my best, worst and every emotion in between. They forgive my imperfections and continue to stand by at the ready with a word, an ear or a hand. Their devotion to the horses and me, (and all the other animals) is evident from their presence during a barn crisis. Michele was at my side the day Windy, (our twenty seven year old gelding), was put down. Through a duet of sobs and sniffles we sent him to find Spy, his companion of 18 years who had pre-deceased him. After a long day in the car we arrived home to a barn full of pestering flies and an anxious horse who had worked himself into a case of colic, (belly ache). 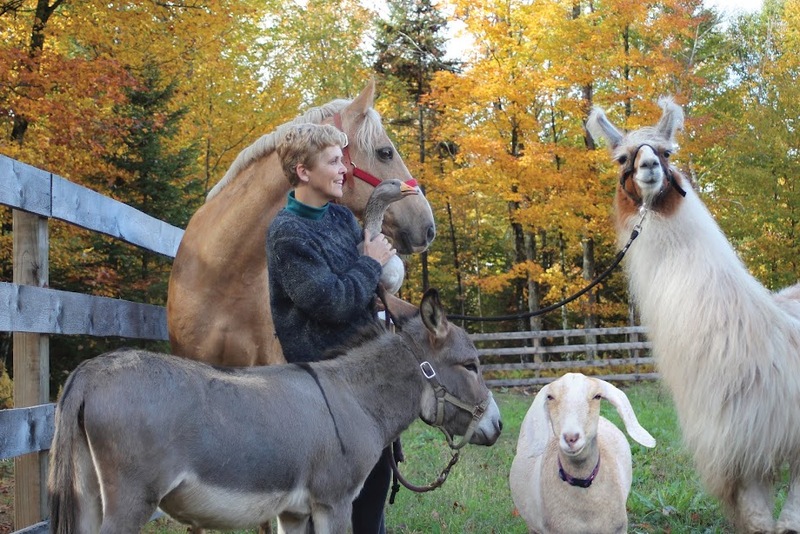 After a quick check on things at home, Jean returned to the barn with a deep line of worry across her brow. She stayed late into the evening to assist with walking Easau for long stretches of time in an attempt to relieve his discomfort. To these two friends I am eternally grateful. 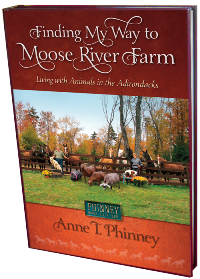 In today's excerpt from Finding My Way to Moose River Farm, they are at it again, providing encouragement and support when I need it the most. Despite all of Rod’s long hours clearing the ring, grading the space and erecting the fence, it wasn’t good enough. It wasn’t smooth enough and it certainly wasn’t safe enough to ride let alone give lessons in. Woodcraft was due to open in three days and already four riders had signed up to participate, (in lessons). 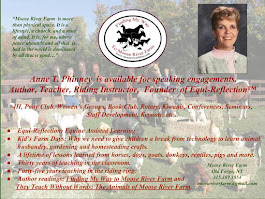 The next day, Michele and I were headed to Philadelphia to collect Amy’s horse, Welby and bring them both back for a summer of riding, riding and riding. I had also arranged to borrow a gelding I knew well from Morrisville College to use as a lesson horse. And yet the perfect riding ring was back in Inlet. Had I dared to dream too big? Did I want too much? What was I to do now? Giving in to defeat, we abandoned our workout in the ring and exited to walk out on the trails. Once we were out in the woods among the balsams and breezy maples my head began to clear. Jean riding Windy and Michele riding Spy walked on either side of me as two wise women not willing to give up hope that Moose River Farm was going to be wonderful for people and horses. Every new change has hiccups but every problem is solvable if one gives herself time to think it through. “It needs time to settle,” Michele assured me. “But, what about next week when lessons begin? Its not going to settle that quickly and it could be quite dangerous for the horses and therefore, the riders.” I replied increasing my own level of anxiety as it occurred to me what this all meant. “Maybe there’s a machine that can press all that loose footing so it is level with the rest,” Jean offered. “It’s worth a call,” agreed Jean. Love this picture! Did Billy come out? Did the ring settle and did you use it for lessons? Can't wait for this book to be published! What a great team! Can't believe how the years have flown since then and now you have a beautiful outdoor and indoor ring! What a fantastic support system. I tend to agree, after meeting Michele, how lucky you all are to have each other.